A Falkland Islands land based trip can be added on to one of our Antarctic voyages. If, however, you would prefer to take a Falklands trip as an individual excursion without an Antarctic voyage then there are three ways of getting to and from the Falkland Islands. 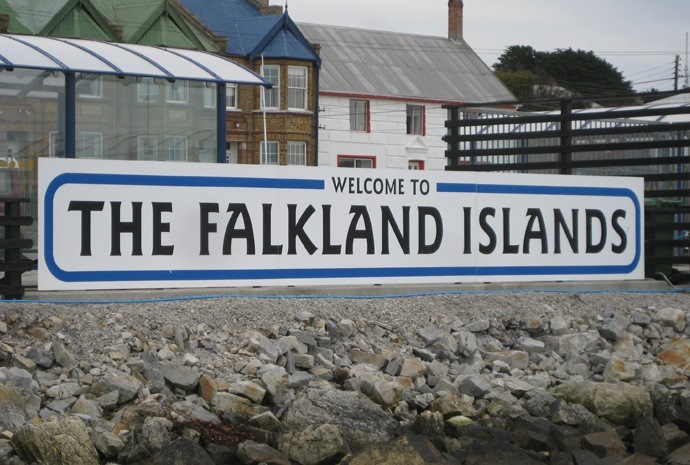 Read below to see the different options for how to get to The Falkland Islands. WILDFOOT's friendly Polar experts will of course be happy to help you to arrange your preferred method. 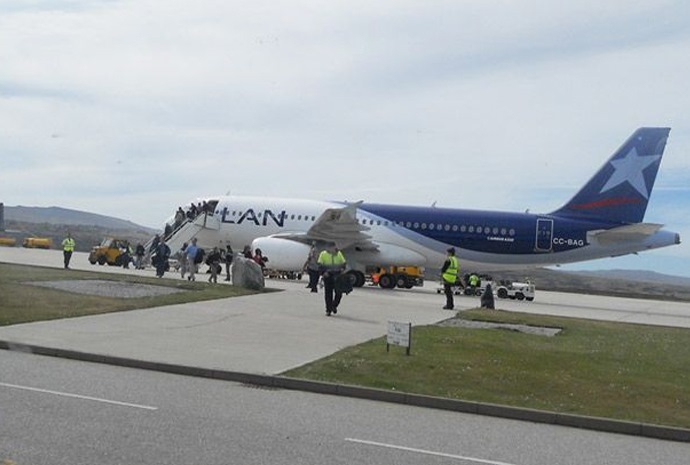 There is a weekly service to Mount Pleasant by LAN Airlines from Santiago via Punta Arenas in Chile. The flight leaves Santiago early in the morning, so it will be necessary to stay overnight in Santiago. WILDFOOT can recommend and book hotels in Santiago and, if you wish to stay a little longer, can add interesting excursions in and around the city or further afield. On arrival at Mount Pleasant, there is a 30 mile journey to Port Stanley, which takes a little under an hour. Depending on connections, flights from the UK and Europe are overnight and arrive in Santiago in the morning. Currently (winter 2014/15), the weekly flight to Mount Pleasant on the Falklands leaves on Saturday mornings, so it would be necessary to depart UK/Europe on Thursday. A pleasant afternoon can be spent exploring or relaxing in Santiago and there are lots of restaurants around with a choice of casual or fine dining. If you would like to stay longer in Chile either before or after your Falklands adventure, a day or so on the coast in and around the World Heritage city of Valparaiso, or in the famous Chilean wine producing areas, would be an excellent choice. The Royal Air Force has a flight twice a week from Brize Norton in Oxfordshire, via Ascension Island, to Mount Pleasant. This is principally for military personnel, but there are seats available for other passengers. 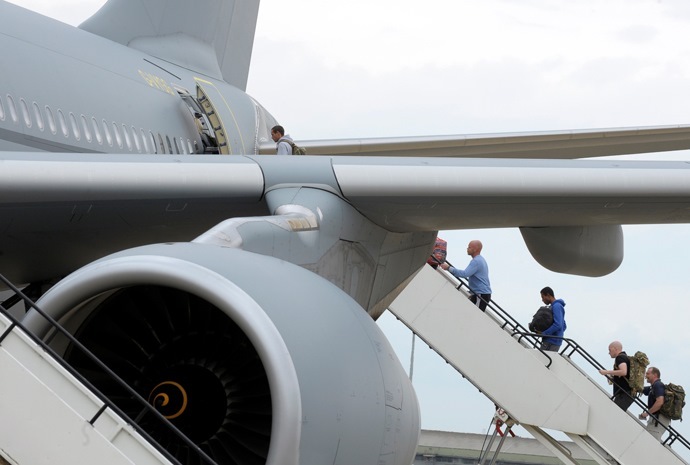 The schedule and prices for this service are normally only published two months in advance and non-military passengers are subject to offload depending on service requirements, although this rarely happens. Currently (winter 2014/15), overnight flights leave the UK on Sundays and Wednesdays and return Tuesdays and Fridays. 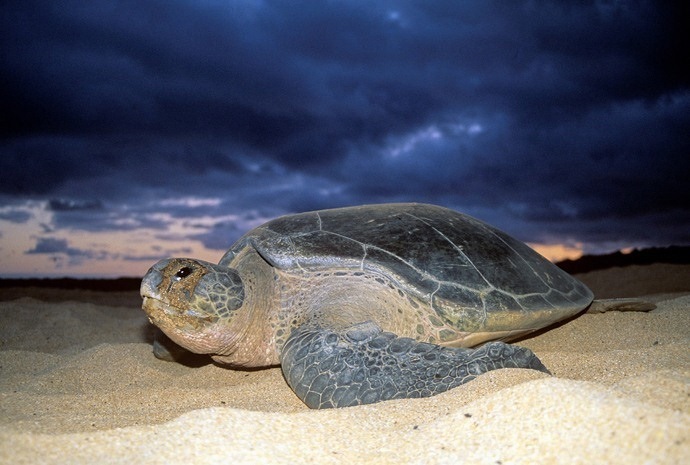 It is possible to stay over in Ascension – please ask us for details of what to see and do on Ascension. On arrival at Mount Pleasant, there is a 30 mile journey to Port Stanley, which takes a little under an hour. 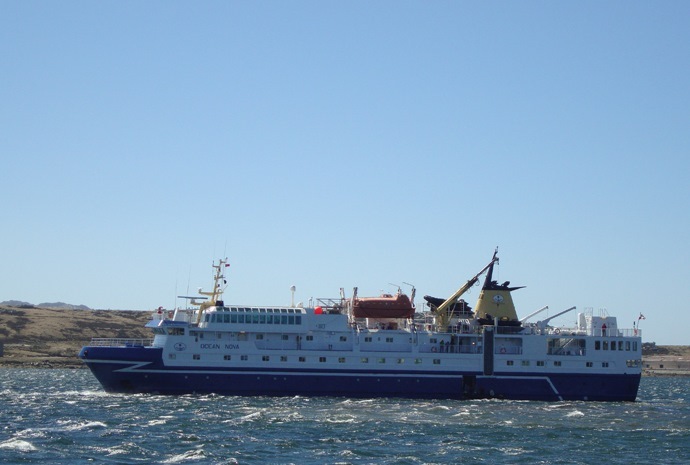 A number of Antarctic expedition ships call in at the Falkland Islands and it is sometimes possible to either join ship in Stanley, having flown in earlier and spent time in the Islands, or to disembark there to spend free time and fly out at a later date. This option is ideal for travellers who wish to combine an Antarctic & South Georgia expedition with a week or so visiting various parts of the Falklands.